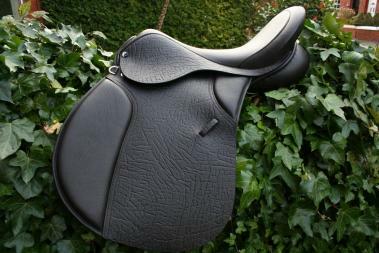 This world class saddle has a deep GP tree that helps you gain the ideal seating position. 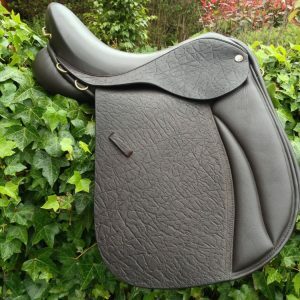 We can make this saddle on a deeper/shallower tree, when requested, but rest assured that, when choosing the Custom made options on this saddle we will choose the correct tree to suit the horse and rider. This may include a higher arch, deeper seat, narrower twist if the situations requires. 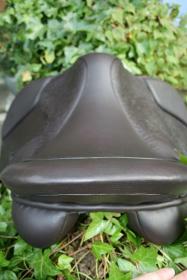 The insert seat, pictured, is an extra option at £50. This can be matching leather or Suede. 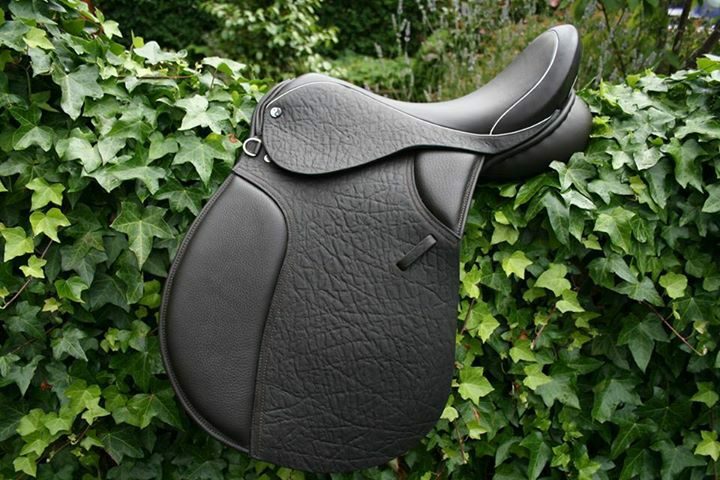 A stunning saddle that is perfectly balanced to help and your horse attain their full potential. 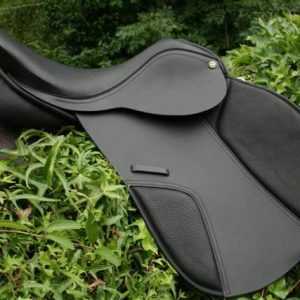 Our saddles are “Unique Saddles for Unique Horses”. 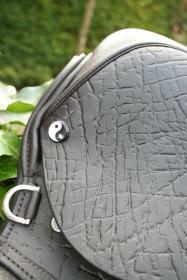 Just one of the saddles in our Yin-Yang range and another stunning high quality 100% English Saddle. 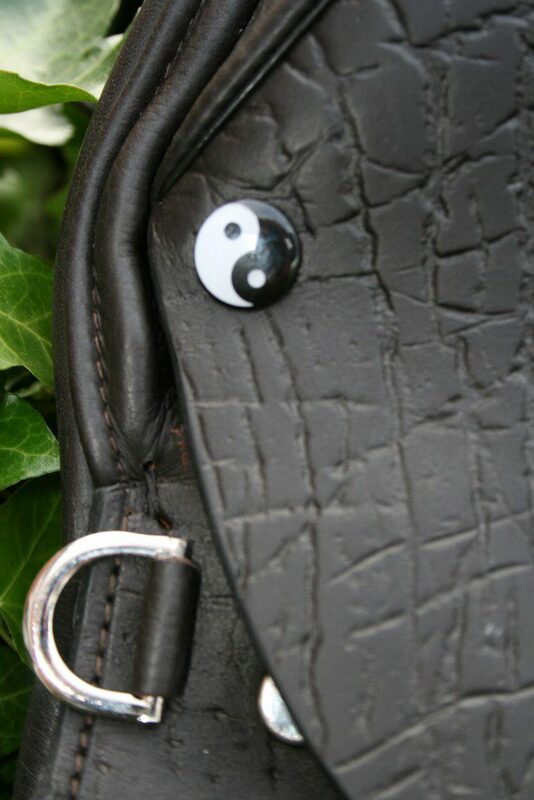 Let the Yin-Yang range of saddles help you to “Attain your inner balance”. 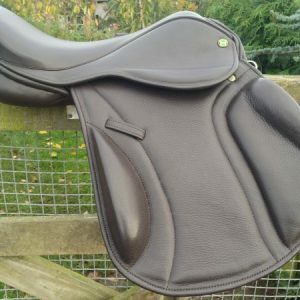 Hi Matt You made me a VSD Saddle over 2 years ago now and I've finally gotten around to leaving you some positive feedback. :) The saddle is still in perfect condition. The workmanship is 2nd to none and after 2 years riding there is not a fault with it. 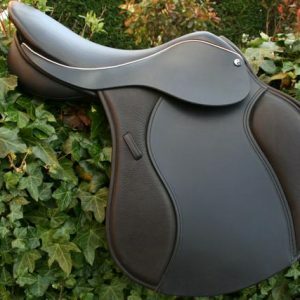 I would be happy to recommend you to anyone and should I need another saddle you will be the only saddler I call. 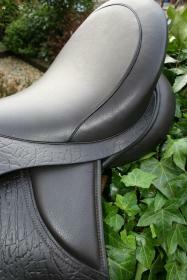 Thanks for a great saddle at a very reasonable price.